This workshop has two videos and a printable worksheet. 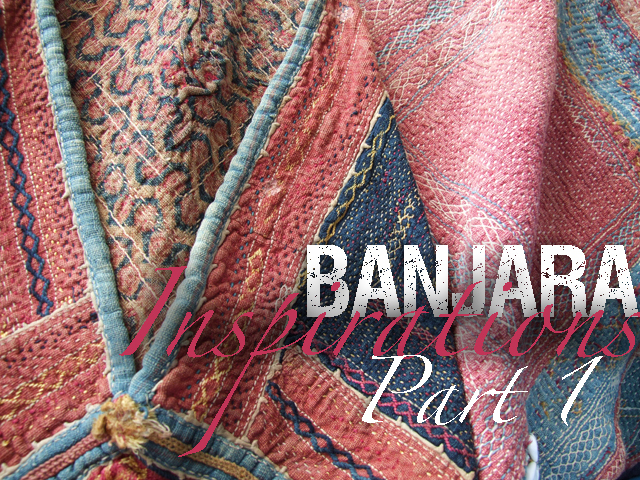 Using the typical stitch patterns of Banjara cloths, Linda demonstrates how you can complete your own version. 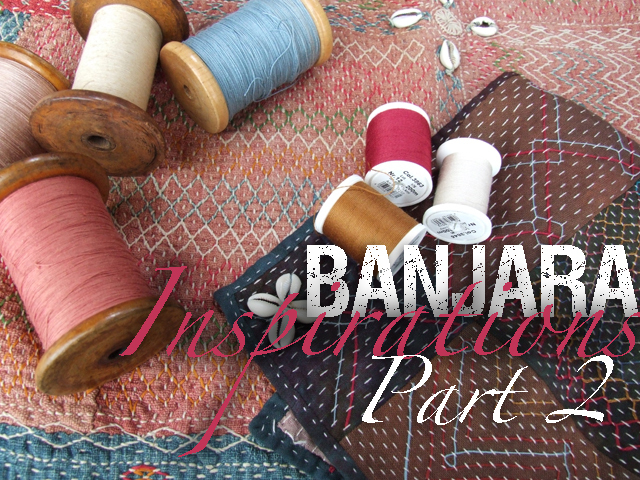 She’ll advise you on suitable threads, simple patterns to try and how to finish your piece with a binding and embellishment.